A pop superstar in his home country, we're extremely excited to have Christopher join us at the upcoming Ja Ja Ja shows in Berlin and London! Christopher is a very familiar face to music fans in Denmark, having released a whole armful of hit singles throughout his career so far. As 2018 got underway, the artist returned with a brand new single called ‘Bad’, and the rest of the year has seen him continue to release pop anthems that are TOTALLY irresistible. 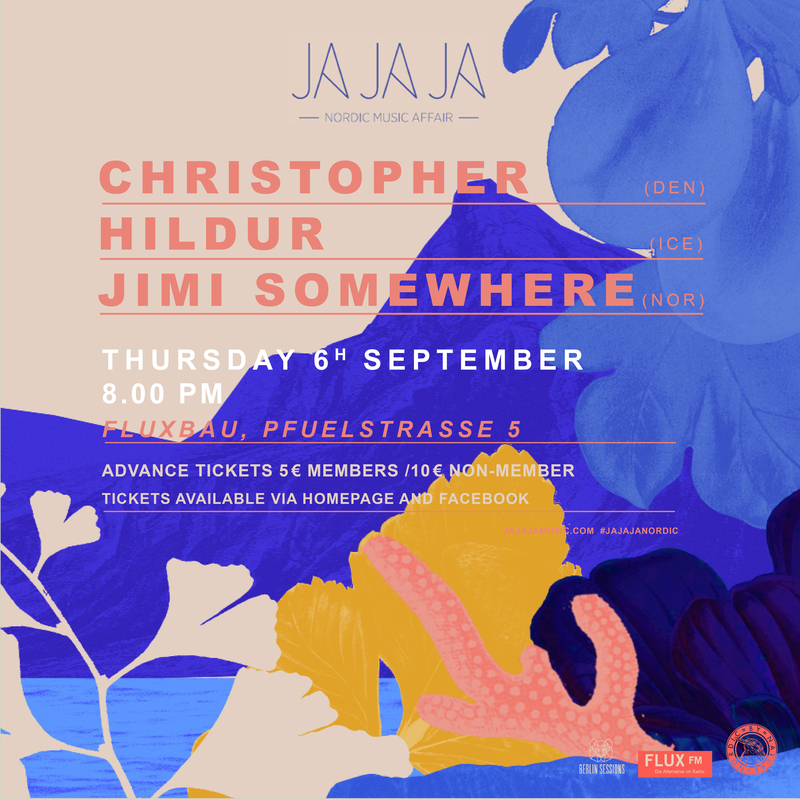 All set to perform at Ja Ja Ja Berlin on the 6th September, Christopher will be joined by emerging Icelandic singer Hildur, as well as up and coming Norwegian musician Jimi Somewhere. And once he’s all wrapped up there, he’ll be heading over to London to perform at Ja Ja Ja at The Lexington on the 26th September! So, read on to get to know Christopher better in an exclusive Spotlight interview, and then come and join us at the shows! 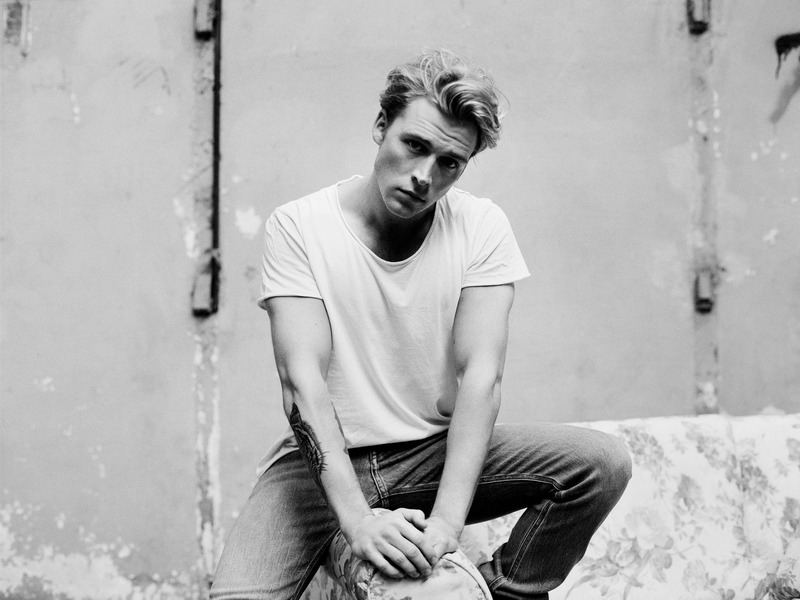 My name is Christopher and I’m 26 years singer/songwriter from Denmark. I live in Copenhagen and I have been touring and recording music professionally for the past 8 years. You’ve already had a very busy 2018 – we LOVED the single ‘Bad’ that you dropped earlier in the year, so can you tell us a little bit about the thoughts and inspiration behind that song? 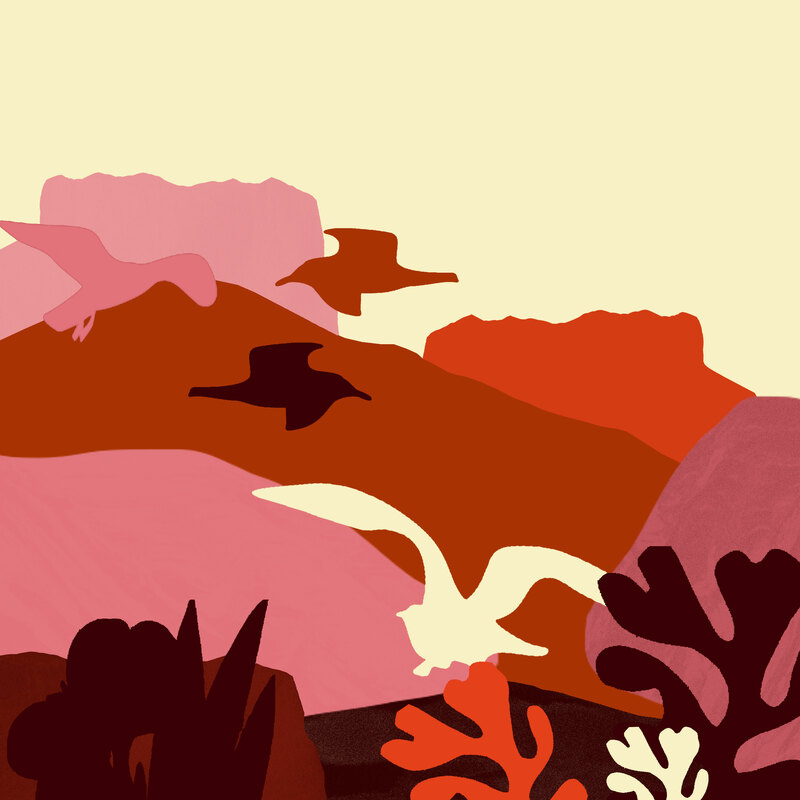 And you’ve very recently released ‘Monogamy’, which has a brilliant accompanying video. What was the making of the video like? Was it hard to get the timings to work exactly right?! What/who/where would you say are some of your biggest influences when it comes to creating music? My first big inspiration was probably Michael Jackson. I still remember the first times I saw him dancing and singing to those powerful up-tempo songs with lyrics about making the world a better place and thinking to myself ” well he has a pretty cool job – maybe that’s what I wanna do when I grow up”. Later, when I was around 12 years old I picked up the guitar and my whole world changed. For a few years I listened to nothing but John Mayer. He was my guitar and songwriter Guru and I taught myself how to play all his songs on YouTube. A couple of years later I started writing my own songs but found it very difficult to write something that didn’t sound like Mayer. When I turned 17 I got my first deal with a label and then I started the search on the artist I wanted to become. With all of these great new singles coming out, can we expect more new music from you soon?! You can expect at least one more brand new single before 2019 and a LOT of new material in the beginning of 2019. I’ve been writing and recording intensively for the past 2 years and I absolutely can’t wait to release these songs and go out there and perform them live. And we know that you’re supposed to love them all equally, but which are your favourite songs to perform live? It changes a lot, but right now I love playing the new songs. I would say ‘Bad’ and ‘Monogamy’ are my favourites to play live at the moment. 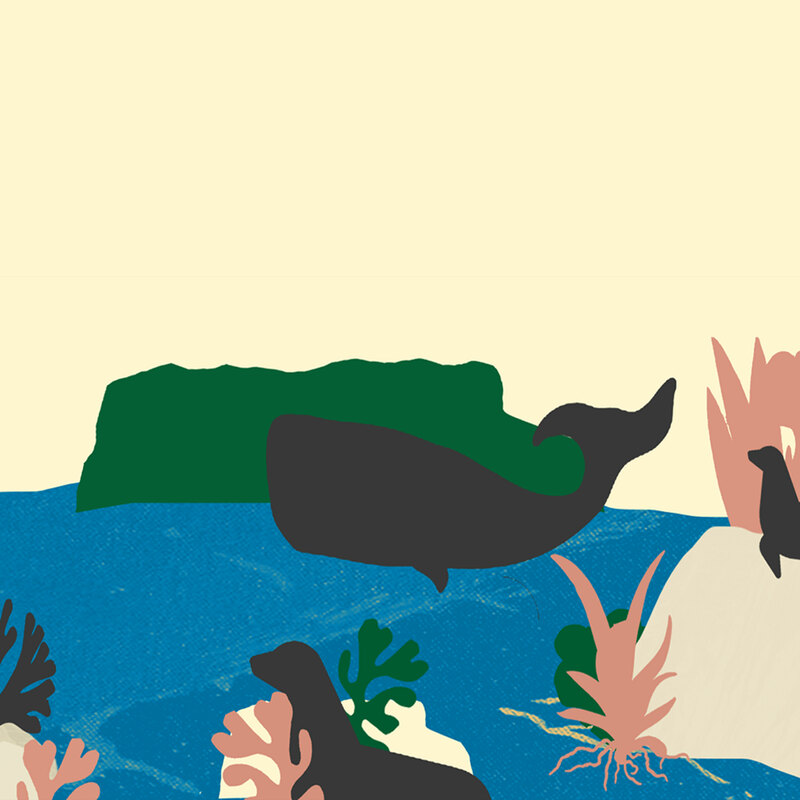 We’re very excited for you to join us at the upcoming Ja Ja Ja club nights in Berlin and London! What should people who are coming expect from your live show? They can expect an energetic and personal performance with a mix of some old and some brand new songs. I beyond excited for these show and can’t wait to play some of the brand new material for the first time. And as a local in Copenhagen, you’re the perfect person to ask: If someone that loves your music is heading to Copenhagen for a day, what would be the 3 things you’d recommend that they do or see? Finally, what does the rest of the year hold for you?